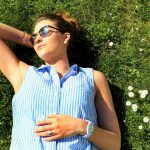 A natural oral spray that may help protect the stomach and support liver function. SKU: 363113266962. Category: Detox. Tags: homeopathic, Liddell, Party Detox. 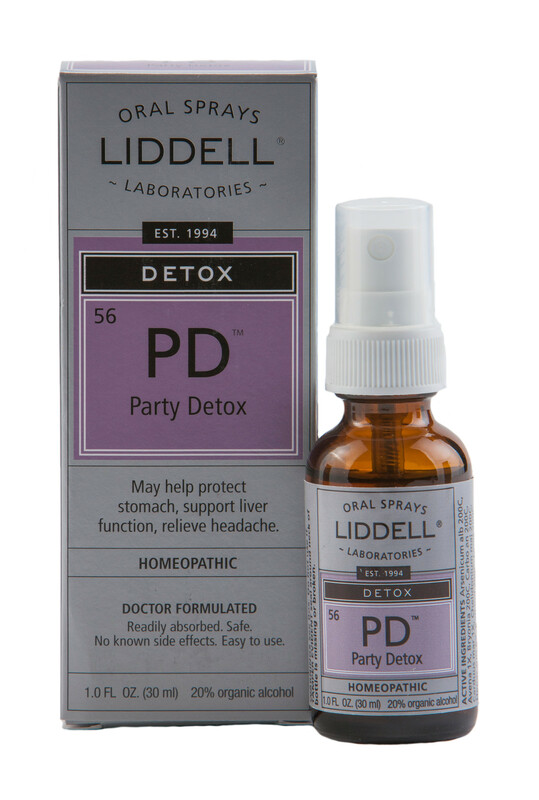 Party Detox may help protect stomach, support liver function, and relieve headache. May help protect the stomach and support liver function – without preventing intoxication. Adults: Spray twice under the tongue before drinking alcoholic beverages, after each hour of drinking and when alcohol consumption has ended. Caution: Drink responsibly – This product does not prevent alcohol intoxication.